What Happens When Windows Leak In Stucco Homes? 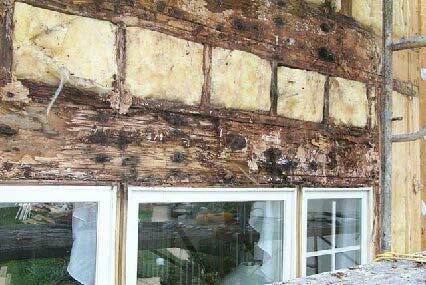 Problem #1 Window Leaks: About 70% of all leaks in the stucco cladding are caused by windows. 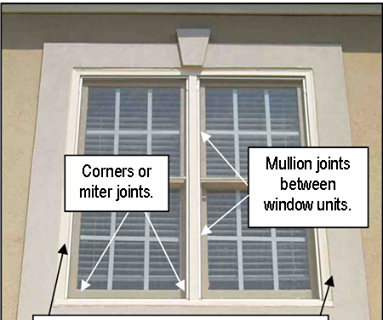 Most stucco window leaks occur at the corners (miter joints) and the mullion (the divider between the windows). The perimeter only makes up about 10% of stucco window leaks and window failures which allow water to enter the stucco system.